Honor has confirmed it will be announcing a new device at IFA 2018 and while we don’t yet know what this device will be, many are expecting the Honor Play. 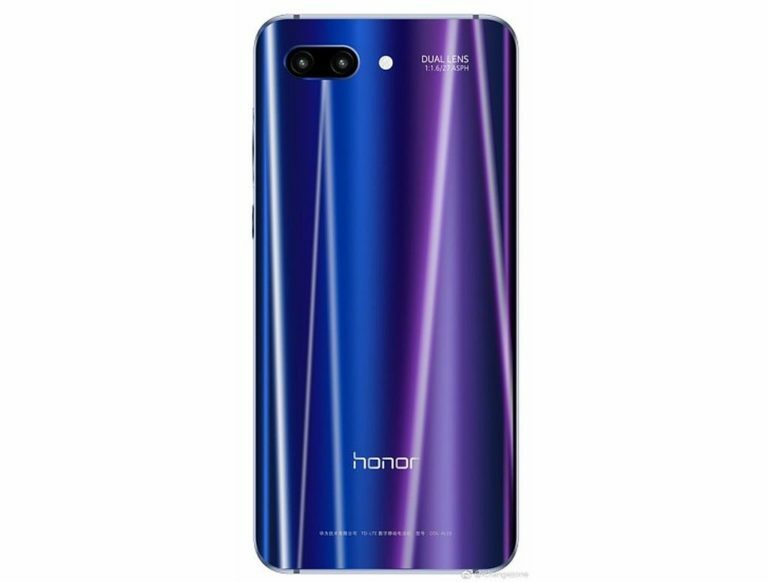 Like the Honor Play, the Honor 10 has a notched display but you’ll find the Honor branding on the rear of the device, while an under-glass fingerprint sensor is positioned on the front below the display. 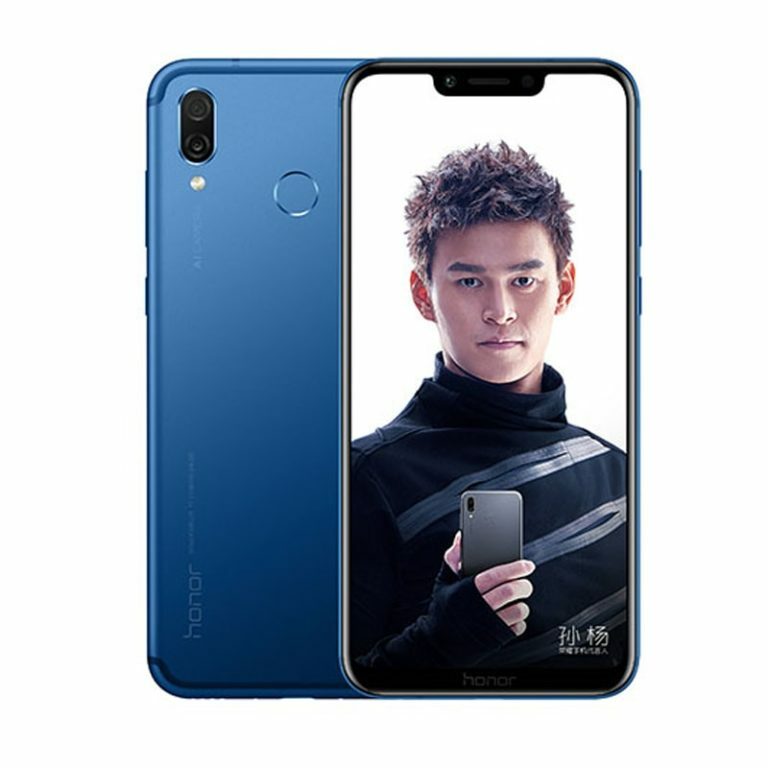 There is a dual camera on board again, but it is horizontally-aligned on the Honor 10. The Play’s notched display has an 18.5:9 aspect ratio but it is not yet clear what kind of display it is. It’s likely it is standard LCD though. 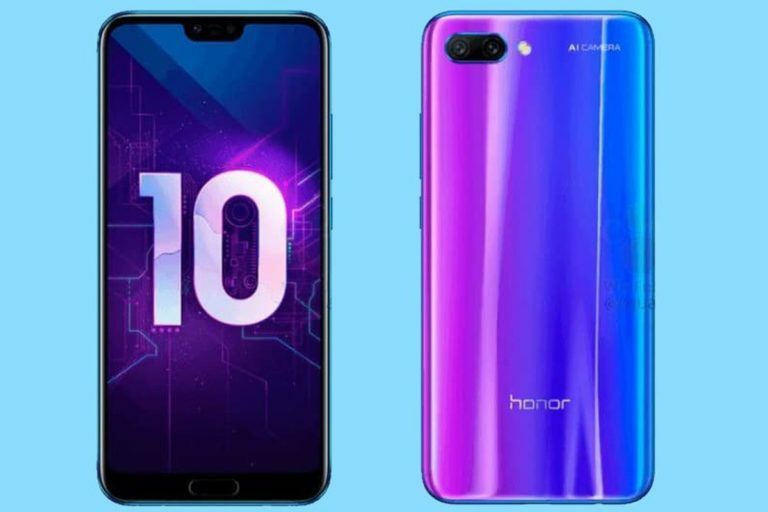 The notched display on the Honor 10 has an aspect ratio of 19:9 and it’s an IPS LCD screen. The higher resolutions and the wider apertures mean the Honor 10 will almost certainly perform better than the Honor Play in low light conditions. 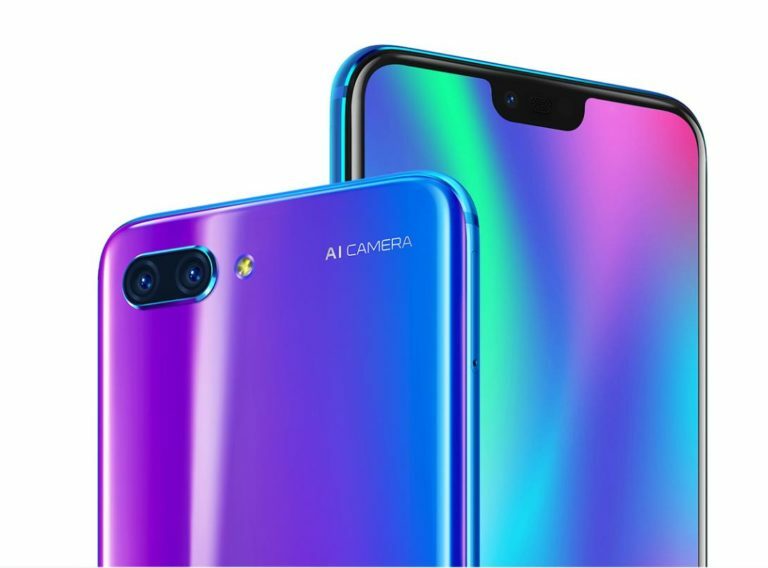 That said, both devices feature Honor’s AI Camera which uses artificial intelligence for automatic scene recognition and image adjustment so you’ll get many of the same features. There is a 3750mAh battery capacity on board, which supports fast charging and you’ll find a 3.5mm headphone jack too. 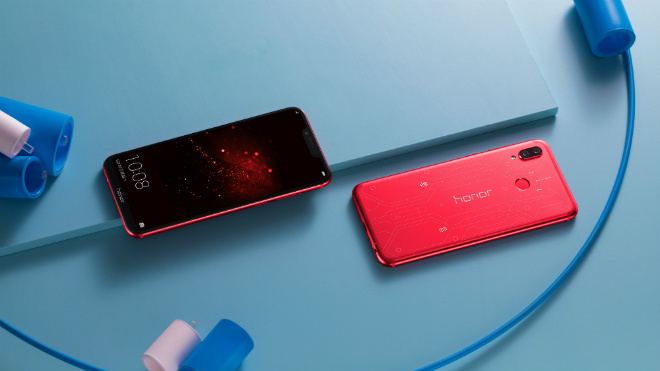 The Honor Play also has a 4D haptic engine which increases vibration across the device, designed to add another dimension to gaming. You’ll find a 3.5mm headphone jack on the Honor 10 too, but its battery capacity is a little smaller than the Honor Play at 3400mAh. It too supports fast charging though. 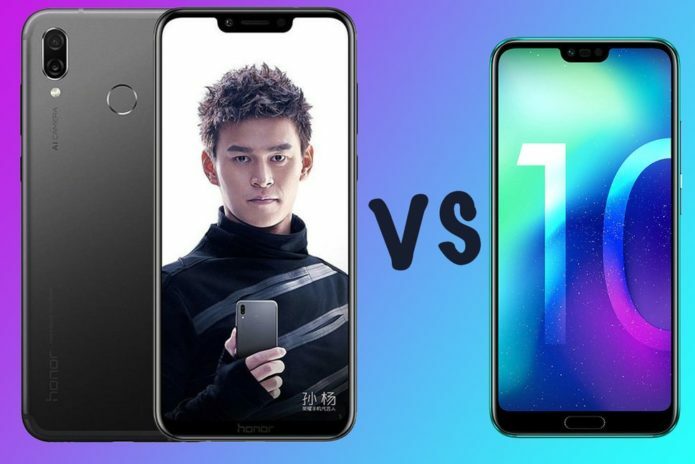 Both the Honor 10 and the Honor Play run on Honor’s EMUI 8.1 re-skin over Google’s Android operating system so you’ll get the same user experience across both devices, which includes features like knuckle gesture controls and screen colour temperature controls. 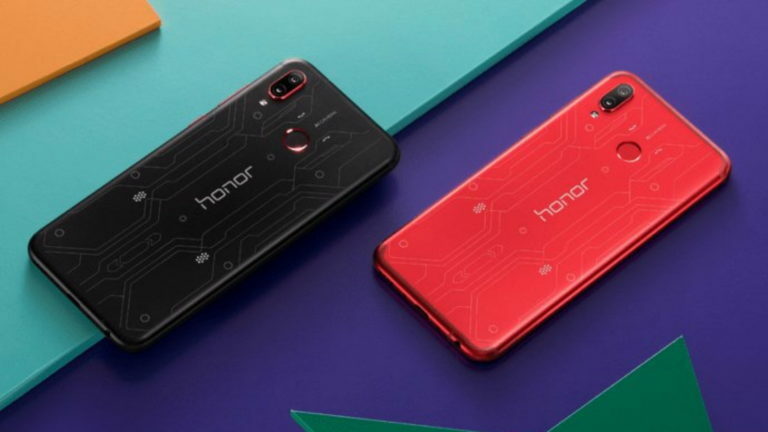 The Honor Play has yet to be released in the UK so it currently doesn’t have a price. Based on its specifications however, we’d guess it could sit around the £350 mark if it is announced for Europe. The Play doesn’t have the premium camera experience found on the flagship Honor 10, nor does it offer the beautiful body finish that the Honor 10 does but there’s a lot of power and a lot of screen.